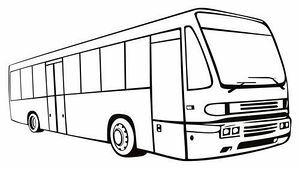 We will be cha rtering a bus October 1st from St. Mary’s by the Sea to make a Pilgrimage to Holy Family Cathedral in Orange for Mass at 11:00 am (qualifies for a plenary indulgence) and then continue on to Christ Cathedral in Garden Grove for lunch and a tour at 1:00 pm. A box lunch will be provided (excluding those with dietary restrictions). If you would like to drive instead, please contact the Office with the number of people you have so we can provide lunch for you, as well. You MUST reserve your space; please call the Office at (714) 536-6913 with your name and number of people who will be attending. For those who have already signed up, please meet here at the Church at 9:45 am. The bus will leave promptly at 10:00 am.